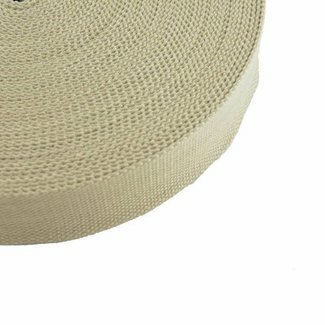 Beautiful quality of 25mm wide cotton webbing. 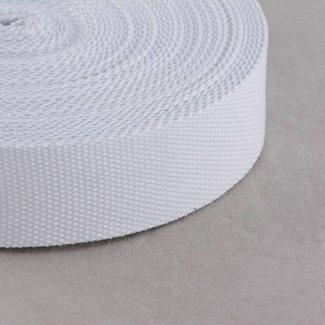 Colour: white..
Beautiful quality of 25mm wide cotton webbing. 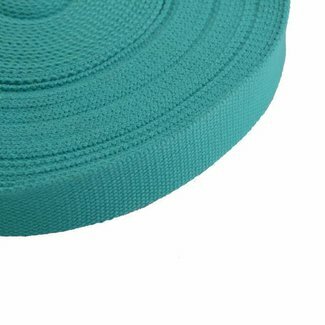 Colour: light..
Beautiful quality of 25mm wide cotton webbing. 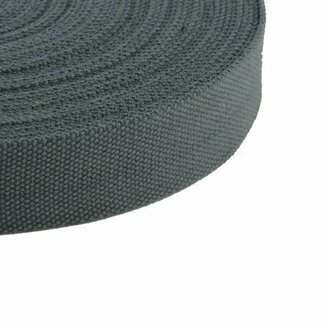 Colour: dark ..
Beautiful quality of 25mm wide cotton webbing. 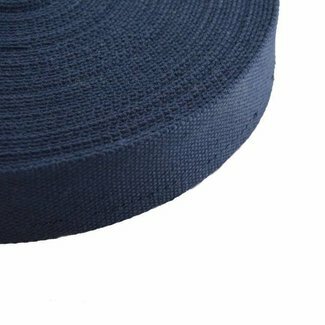 Colour: royal..
Beautiful quality of 25mm wide cotton webbing. 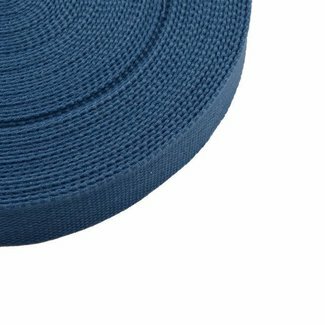 Colour: jeans..
Beautiful quality of 25mm wide cotton webbing. 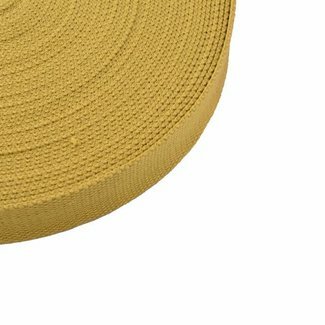 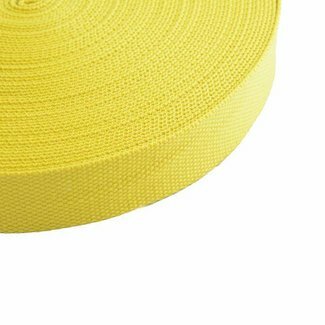 Colour: lemon..
Beautiful quality of 25mm wide cotton webbing. 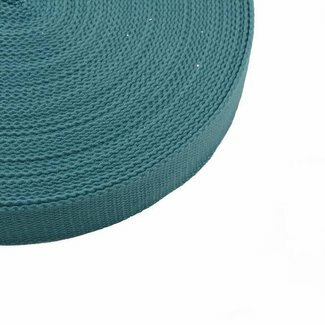 Colour: musta..
Beautiful quality of 25mm wide cotton webbing. Colour: orang..